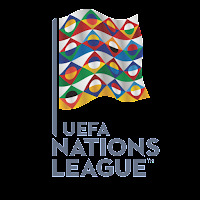 PES6AREMA.COM - UEFA Nations League has just begun, this competition is a new innovation from UEFA. European countries participate in this competition as well as domestic leagues in their respective countries. 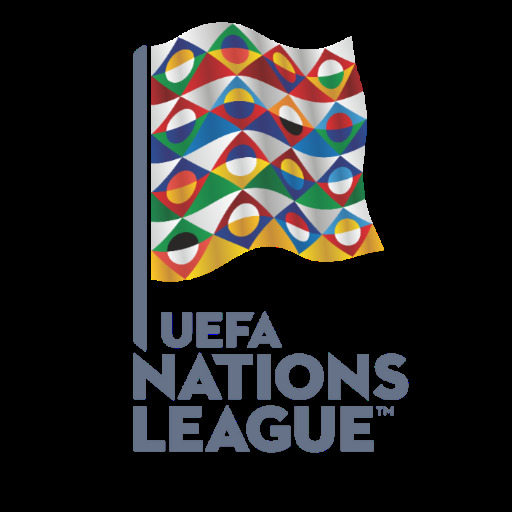 To complete your collection of PES 6 kitpack, you have to download this PES 6 UEFA Nations League 2018 Kitpack. This kit was made by WindowOps Kitmaker PES 6 with his partner JeremySvr. So let's give credit and appreciation for their hard work.